Growing up sneakers were all the rage, there was a period when canvas sneakers with a giant rubber sole were in, and if they got dirty, it was time to buy a new pair because they just didn't have the same allure as a crisp, clean pair. Keds were one of those brands that also remind me of my childhood, easy, simple and classic. 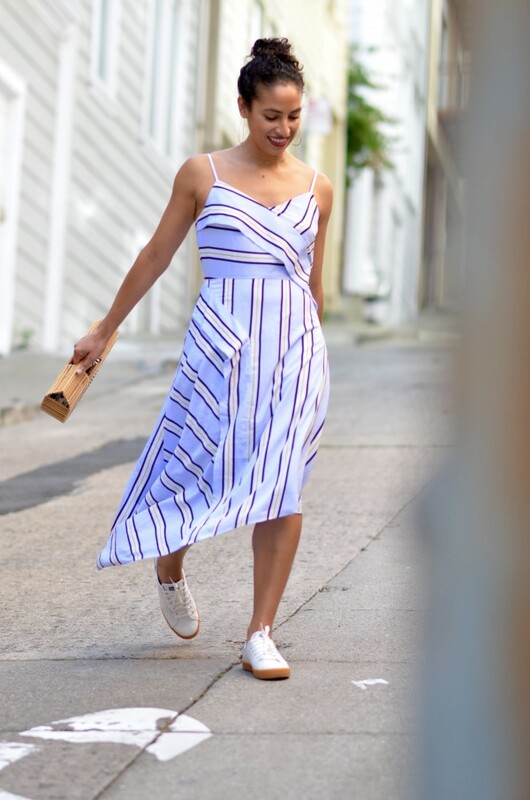 A floaty dress paired with Keds made a summer outfit so much better. 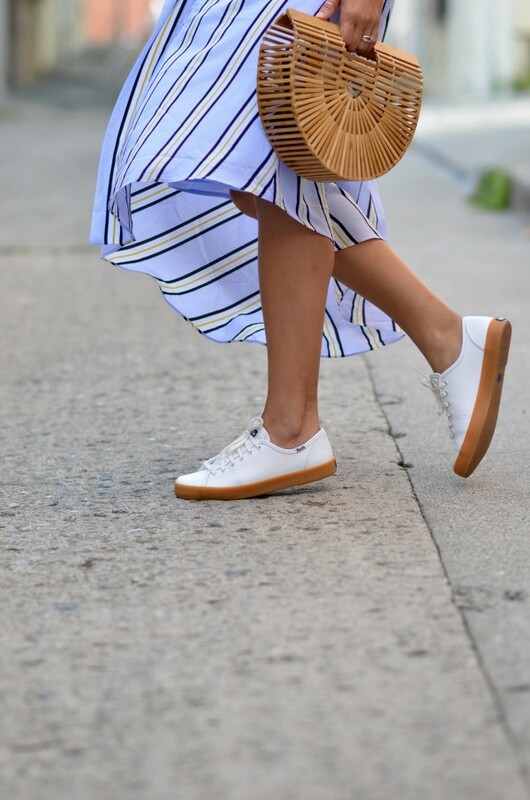 Today I'm excited to partner with this company because not only are the sneakers at an affordable price point but they are also are incredibly chic, and I feel like the cool kid on the block in these kicks. The upper material is made out of leather, ensuring my kicks won't get dirty, and the sole is made out of a thick rubber that feels like the perfect combo. 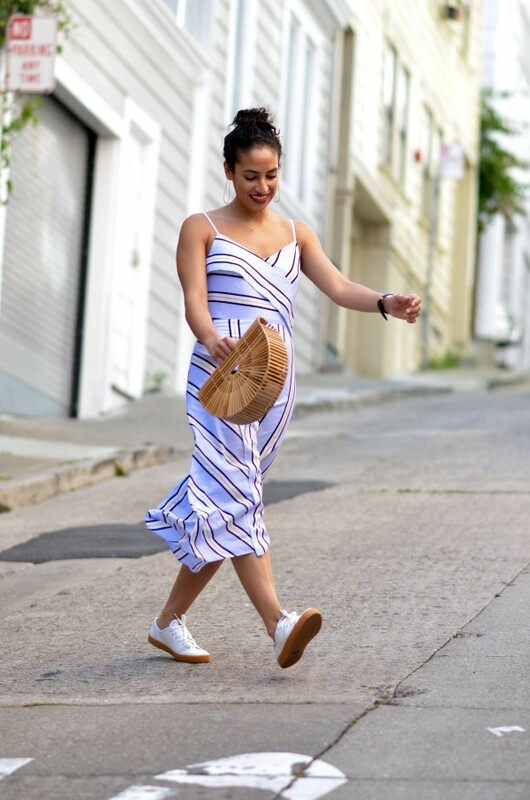 I plan on wearing these out through the remainder of the summer season, well into fall and even in my upcoming travels to Europe — because as much as they have a city vibe they are comfortable yet chic enough to travel all over the globe in.